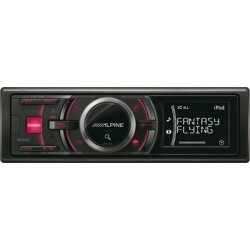 The Alpine iDA-X301RR is an exceptional unt for iPod lovers. 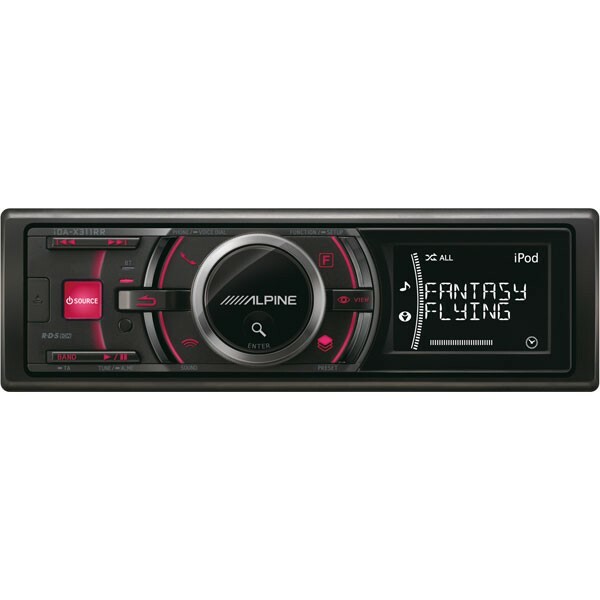 With the built-in iPod control, Alpine iDA-X301RR can connect to your latest iPod / iPhone via the USB port. Got an older model iPods? Don't worry, iDA-X301RR also had a full speed iPod connection, just add the KCE-422i cable and enjoy all your iPod music in the car! Alpine iDA-X301RR is bluetooth ready. You can have handsfree calling and music streaming by adding an KCE-350BT bluetooth module. Missing the CDs? 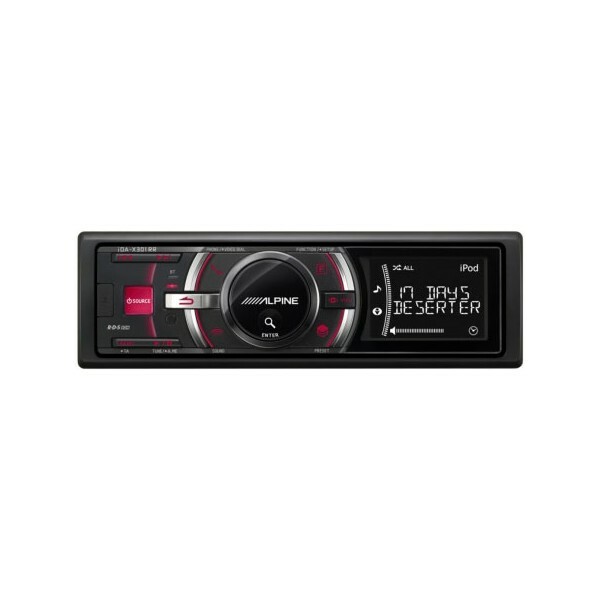 Simply add a CHA-S634 CD changer to the Alpine iDA-X301RR.